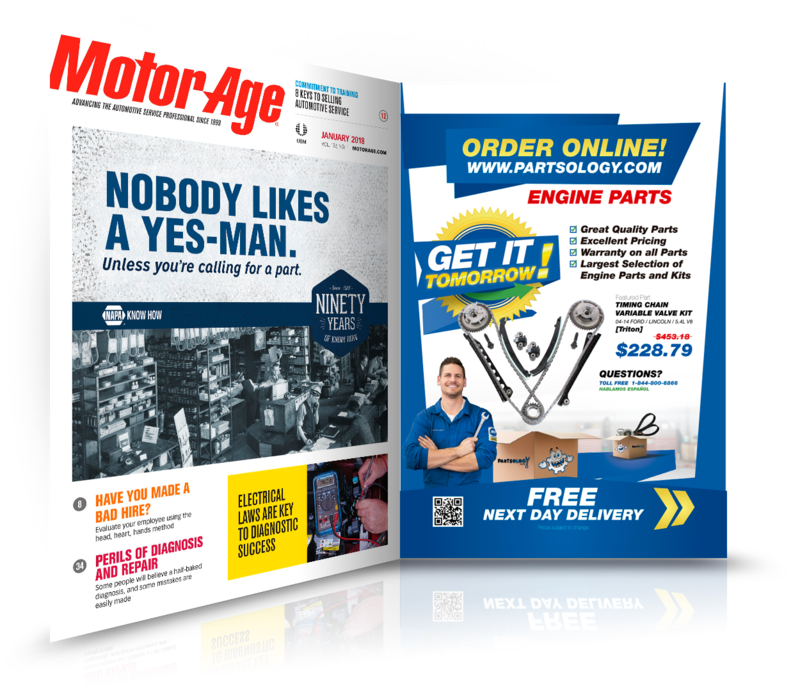 Best new auto parts site or too good to be true? Five reasons it's the real deal. 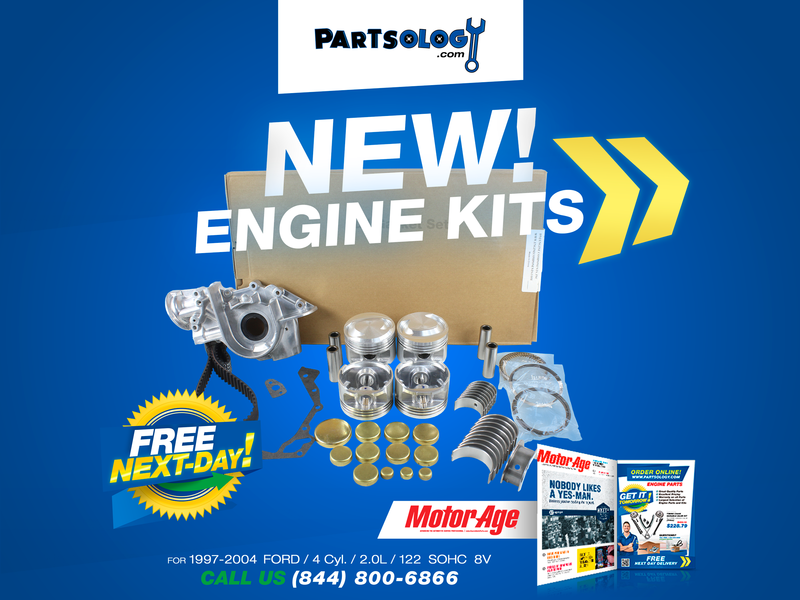 CHICAGO, January 23, 2018	(Newswire.com) - Partsology.com shook the auto parts world when it launched in late 2016. Weekend warriors and professionals throughout the country were shocked the first time they visited the site. As they browsed through all the parts they noticed prices were 30 percent and sometimes 40 percent lower than other sites. Captivated by the low prices, and reputable parts brand, they noticed something else plastered throughout the site. 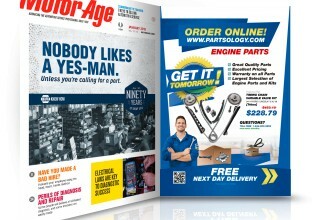 It’s emphasized everywhere: Partsology offers Free Next Day Delivery. “Wait a minute…” All this sets off consumers’ finely tuned “too good to be true radar”. Immediately, new search terms began trending on Google: “Is Partsology Legit?”, “Partsology Reviews”, “Has anyone bought from Partsology?” and the like. Below are the top 5 reasons why it’s the real deal. Top 5 reasons why Partsology is the real deal. 1. Partsology delivers on its promise. Dan Kealey from Kealey’s Auto Repair in Texarkana, Arkansas purchases from Partsology every week. Though his hesitation at first was natural, he became a frequent customer because he said he received seven out of his first eight orders the next day. When asked why it wasn’t eight out of eight, he said it was because he placed that order at 7 p.m., which is after their 5 p.m. cutoff for next day service. Dan is impressed by their prices and fast delivery service: “I love buying from them, they ain’t horsing around”. 2. Partsology.com is certified Secure by McAfee and earned the prestigious “McAfee Secure” badge. This badge is displayed on the bottom left corner of the site. This is a big deal. McAfee is the largest dedicated security technology company in the world. Earning this badge means McAfee has certified that Partsology has No Malware or Malicious Links and has a valid SSL (Secure Site Certificate that encrypts personal data). McAfee puts their money where their mouth is and provides a $100,000 identity protection to all consumers who buy on Partsology.com. 3. Customers can actually contact a human. A good sign of a trustworthy site is they’re easy to contact. Nowadays, sites rarely display phone numbers, or hide them very well. Partsology prominently displays a Toll-Free number, as well as other preferred contact methods like live chat, email and even Facebook Messenger. 4. All Payments are secured by PayPal. It’s great to show up to a party and run into a familiar face. That’s what it’s like to reach Partsology’s checkout page. Paypal is one of the world’s largest and most secure internet payment companies. With their ironclad buyer protection, customers’ purchases are guaranteed so they can purchase with confidence. 5. Partsology has a strong and active presence on Social Media. Another sign of legitimacy in today’s online world is social media presence and activity. A look through Partsology’s Facebook account reveals that they have a 100 percent response rate and answer all messages within five minutes. Partsology has accounts on Facebook, Twitter, Instagram, Google Plus, and Linkedin. The internet has brought the world of auto parts a new and awesome company. 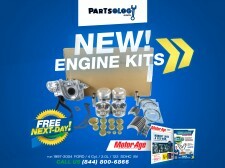 Partsology.com delivers on its promises and offers a great product, at a great price, with Next Day Delivery. 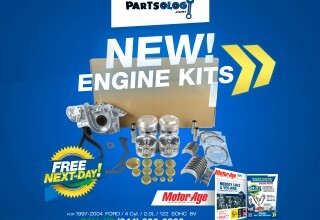 About Partsology.com: Partsology is an online auto parts retailer. They grew quickly in popularity when they launched in 2016. As of January 2018, they sell primarily under the hood parts like Engine Parts. Browsing through their categories, consumers can find parts like Timing Belt Kits, Timing Chain Kits, Engine Kits (Engine Rebuild Kits), Power Steering Pumps, Motor Mount Kits, Solenoids, Electronic Fan Clutches, Harmonic Balancers, Pistons, Rings, Oil Pumps, Freeze Plugs, Bearings, Head Gasket Sets, and all types of miscellaneous gaskets. They stand out from other retailers by coupling great prices with next day delivery on all items. A call to their management team revealed that they’re planning to grow and expand the categories of parts they sell.